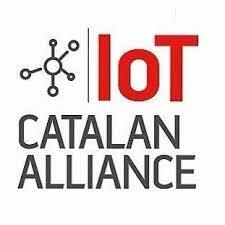 The IoT Catalan Alliance is a local coalition promoted by the Government of Catalonia within the SmartCatalonia strategy for the digitalization of the region. The Alliance is comprised of companies and organizations that develop and deploy technological solutions based on the Internet of Things. Its main objectives are boosting the sector in Catalonia, strengthening the cooperation between companies, technological centers, and other organizations, and advocating the local IoT ecosystem internationally.